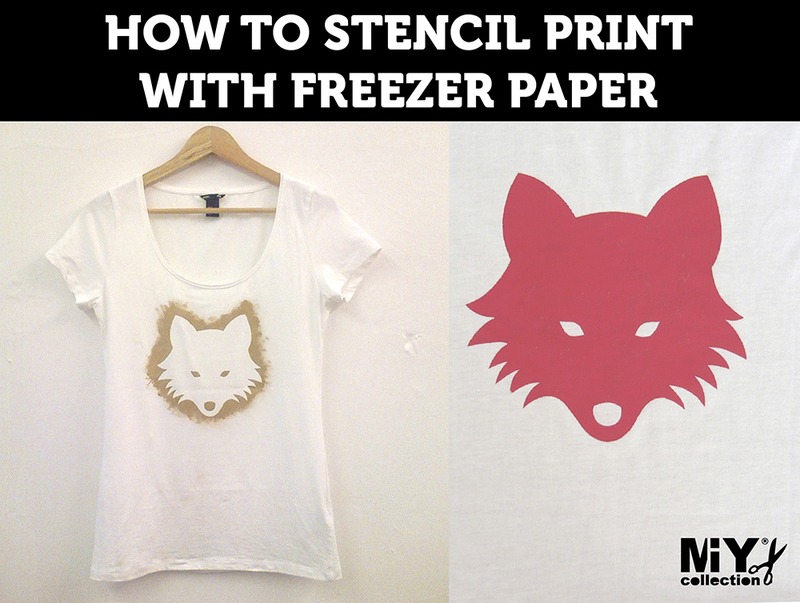 Print Your Own – is printing your own fabric the ultimate me-made? Have you been searching for ways to make your me-mades just that bit more special and unique? If you follow me on Instagram or Facebook you may have seen my recent forays into fabric printing. It started with one-day course exploring methods that can be recreated at home such as block printing and was closely followed by a traditional hands-on screen-printing course at the end of last year, which I absolutely loved. The act of making is always an important part of any creative process for me, so mixing paints and getting my hands dirty was all part of the appeal. 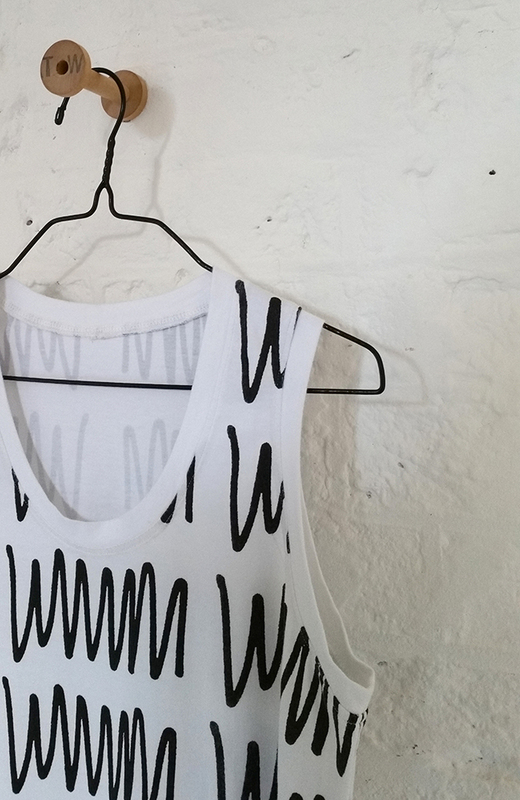 Some of the screen printing I did on this course even made it into sample garments for my new book! 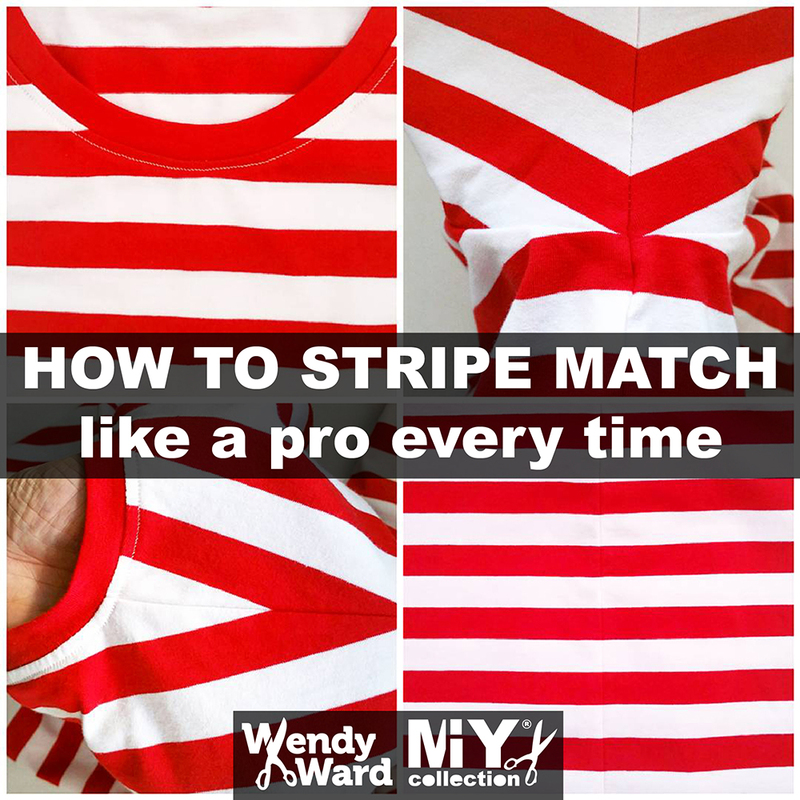 For the last 3 months I’ve been talking about how to use your leftover fabric scraps, organising and de-cluttering your fabric stash and how to pair your newly organised fabrics and patterns into winning combinations. The last of this mini series is all about planning your projects; to make best use of your time, to avoid stressful sewing and to improve your skills and knowledge. For the last 2 months I’ve been talking about how to use and organise your leftover scrap fabrics and your fabric stash. So now you have a beautifully edited and organised stash of fabric, but no doubt you also have a pattern stash?! 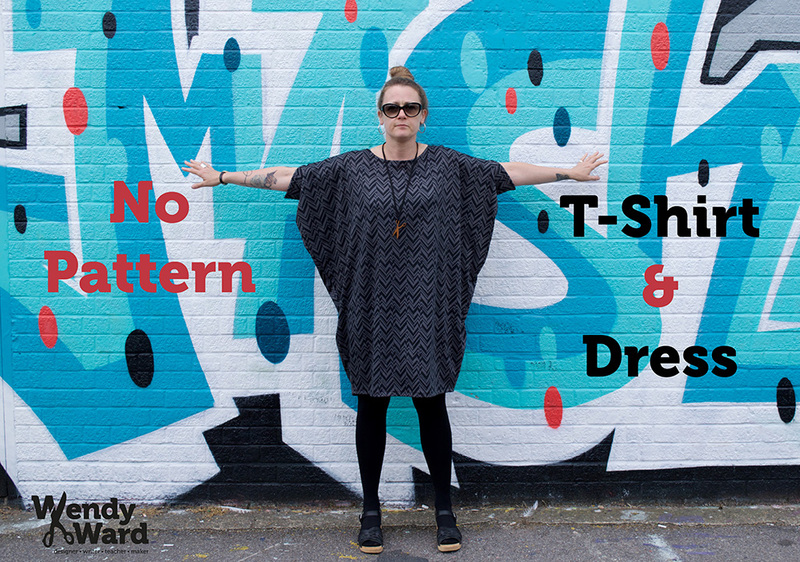 Here are my tips for how to streamline and organise your pattern collection and a quick guide for teaming fabrics with patterns.